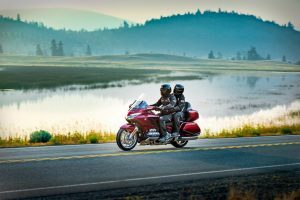 The Honda Gold Wing has been on sale for the last four decades and continues to be the ultimate amongst the bikes for long-distance touring. 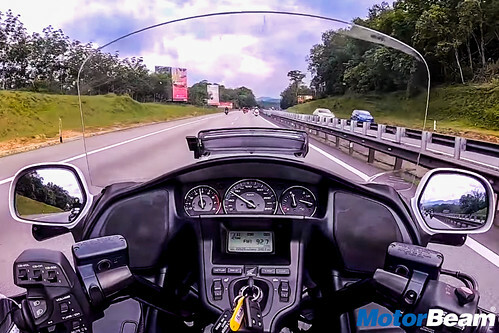 The Gold Wing was always on our wish list of bikes and we were lucky enough to get a chance to sample the 2012 model during our Malaysia visit. Here's our first impressions of the bike. 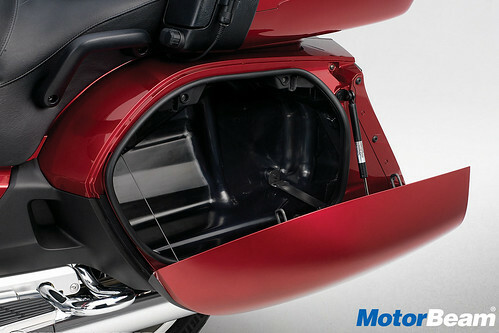 Styling - This is where the Honda Gold Wing will put anyone and everyone in awe. 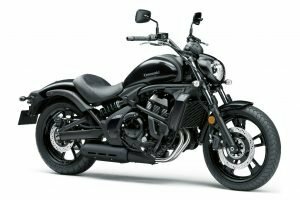 The incredibly large headlights (which seem to be taken off from a car), the fat tyres and the humongous rear profile make the already huge bike appear even huger. Apart from being attractive, the bodywork and fairing are also aerodynamically compliant contributing to excellent wind and weather protection while reducing the aerodynamic drag co-efficient. 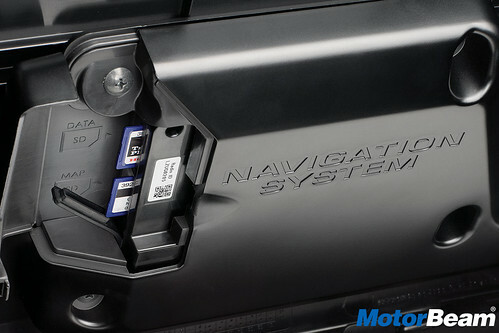 The windshield is manually adjustable and provides up to six settings. At the rear, there's a top box with a spoiler on top of it. 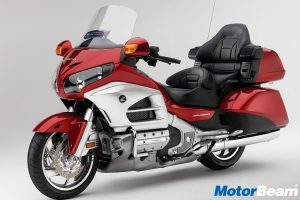 Overall, the Honda Gold Wing is not just beautiful to look at but is also a big attention magnet! Instrument Cluster and Switchgear - We have lots to tell here because of the umpteen buttons and switches present on the motorcycle. The instrument cluster is divided into three analogue pods and a digital screen. 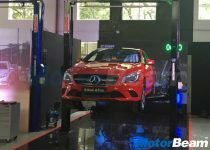 The speedometer, tachometer, engine temperature, and the fuel level indicators are all analogue while the digital screen displays information like odometer and trip meter and the current radio frequency. Below the digital display, there are buttons for the heated seats, grips and the infotainment system. On the extreme right, there are switches for the headlight adjustment and the suspension whereas on the extreme left there are buttons for the AUX, hazard lights etc. The LHS of the switchgear houses switches for the audio, indicators, high/low beam and the horn. Meanwhile, on the RHS there are buttons for the cruise control and Reverse gear. Ergonomics - The Honda Gold Wing was built to cross continents and the ergonomics of the bike help you to do exactly that with the utmost ease. 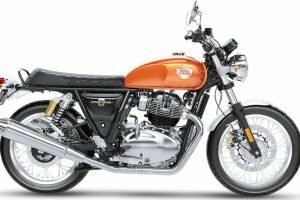 The seating posture is upright, the handlebar is wide enough and the foot pegs are centre-set. If there's something we could nitpick on, it would be the lack of footboards. Just footpegs aren't enough if you're doing interstate trips. That aside, the mirrors give a generous view of what's behind and the windshield is tall enough to reduce the wind blasts. The seats require special mention here and actually, seats are a wrong term we're using. These are actually sofas. The cushioning is spot on and the pillion seat gets a taller backrest. While someone is riding, we could take a snooze here in the pillion seat, it's that comfortable. Performance - This one behemoth of a bike comes powered by a behemoth of an engine. Yes, the Gold Wing draws its motivation from a 1833cc, flat 6-cylinder engine that produces 118 HP of power and 167 Nm of torque! Right from the word go, the engine feels terrifically refined and punchy also. 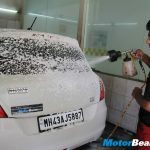 Twist the throttle and the powertrain responds immediately and that's largely because of the amount of power and torque that's available lower down the rev range. Redlining at around 6500 RPM, the powerplant also sounds very impressive, in fact, it's music to the ears and that's the reason we never really found the need to listen to the radio. 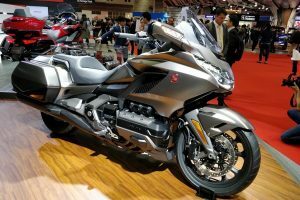 While the current model gets a 7-speed DCT automatic gearbox, the sixth generation Gold Wing's engine comes mated to a 5-speed manual gearbox with Reverse mode. 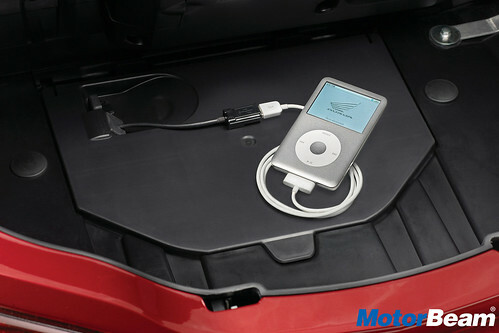 The Reverse mode uses the starter motor to give you a reverse speed of 1 km/hr and this does come in handy while parking. 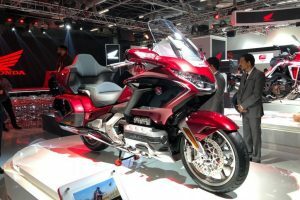 Riding Dynamics - The sixth generation Honda Gold Wing weighs approximately 400 kgs and you might be thinking manoeuvring this vehicle could be a task. Yes, it is but not at high speeds. 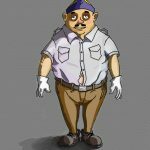 In the city, you will definitely feel its heft but not on the highways. 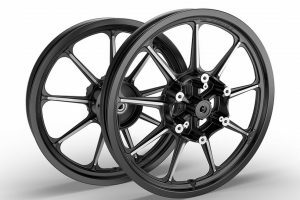 The softer suspension setup gives the bike a very plush ride quality and anything thrown in its stride is absorbed without breaking a sweat. 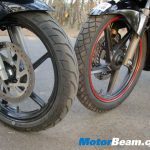 High-speed stability is another commendable aspect of the bike as it stays glued to roads. Handling is also great (provided the road is). 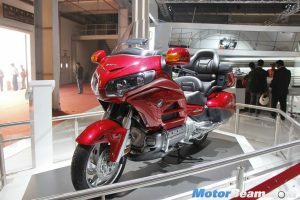 Take it to a beautiful winding stretch of highways and the Honda Gold Wing immediately feels at home but on bad roads, the ride experience is bound to get annoying because of the obvious weight. 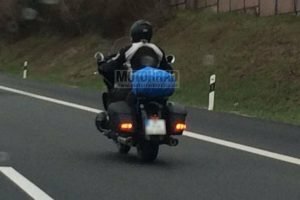 Verdict – The Honda Gold Wing is truly an impressive machine. 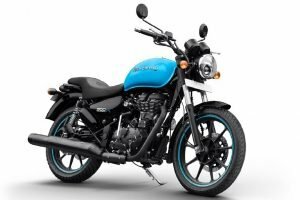 It's loaded with gadgetry, has a comfortable ride, offers great performance and most importantly is fun to ride as well. If you are someone on the hunt for a sofa on wheels or rather a car on two wheels, the Gold Wing will very well match your requirements. 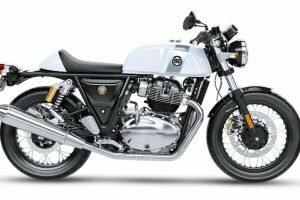 Yes, the price is on the higher side and yes, it has formidable rivals competing against it but when you're breaking your bank account (literally) for a motorcycle like this, reliability is something that you would not want to compromise on, do you? 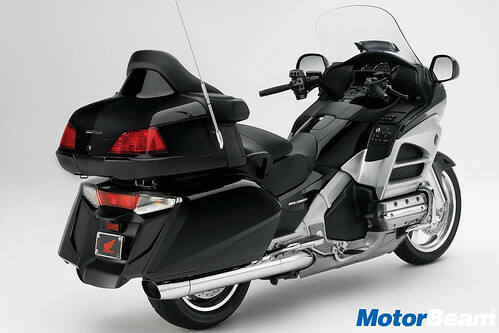 The Honda Gold Wing is a luxurious motorcycle aimed to provide the utmost comfort while touring. 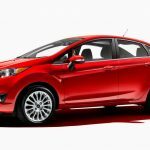 It comes with a really powerful engine and has some really cool and nifty features too. 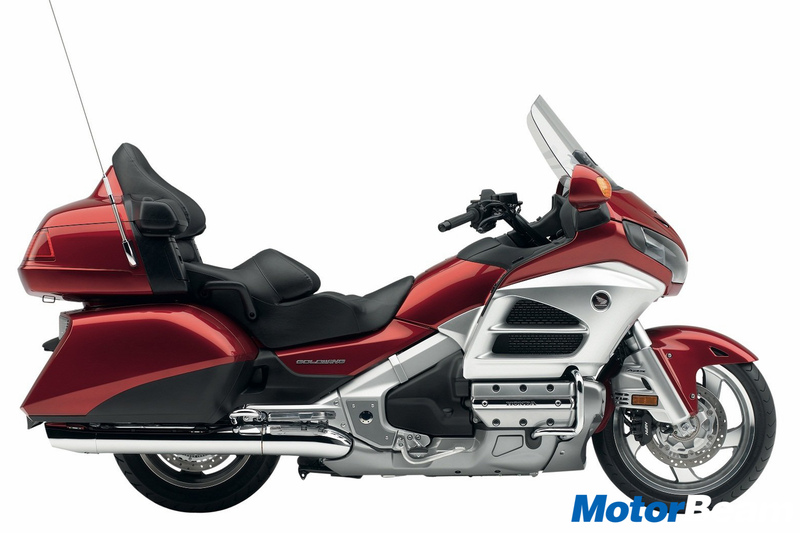 If you don’t mind the high price, the Honda Gold Wing can be an incredible motorcycle to own.